See how we enable anyone to become a telco, ISP, data and cloud provider. 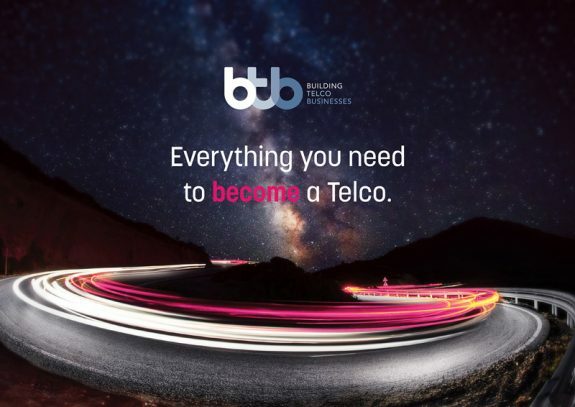 From traditional PBX through to the most advanced Cloud based products, BTB allow you to provide your customers with all the unified communications tools they require. 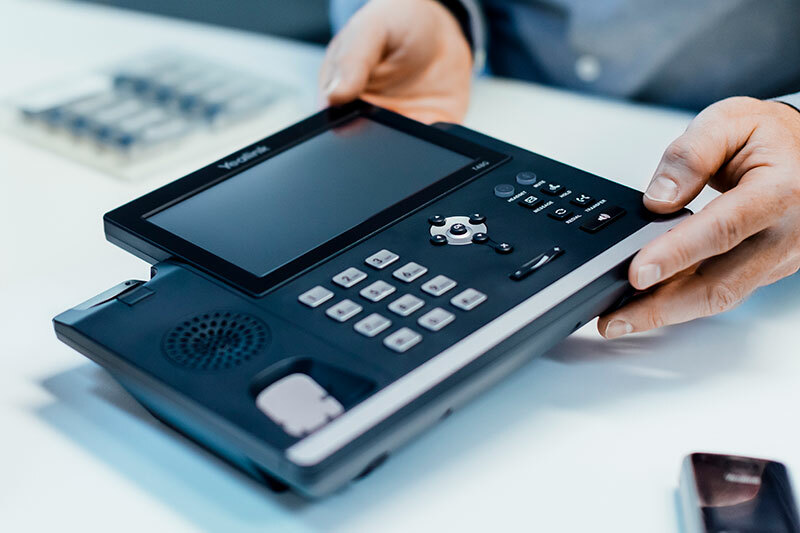 Enable PSTN services (simple phone line) for your residential base, or multiple line SIP trunks for business customers. BTB pre-configure all your handsets and can even brand them for you with your own logos. We configure, test and ship the hardware direct to your customer's site ready for installation. Every voice solution your customer requires. BTB provide a huge range of voice based products – have a chat with us about what makes sense for your customer. From handsets to 1300 numbers, we've got it covered.